Kill the Pig's Army and save the Universe! OPEN BETA AVAILABLE ON ANDROID 6 JULY - 2018! 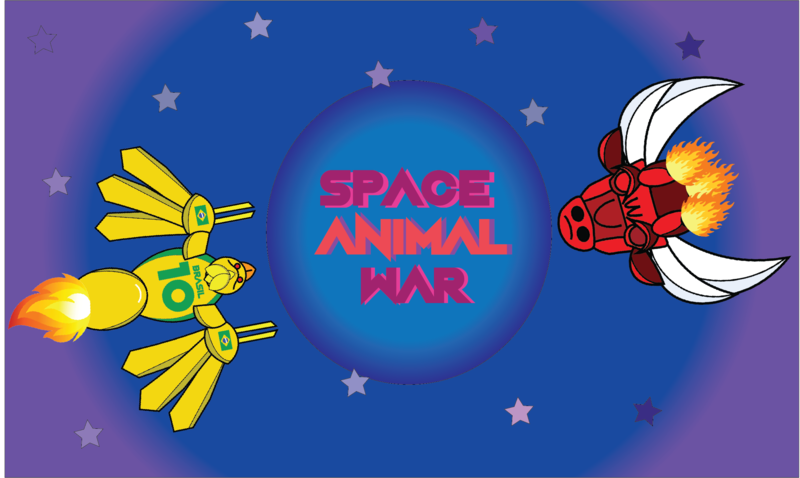 Space Animal War - OPEN BETA NOW!